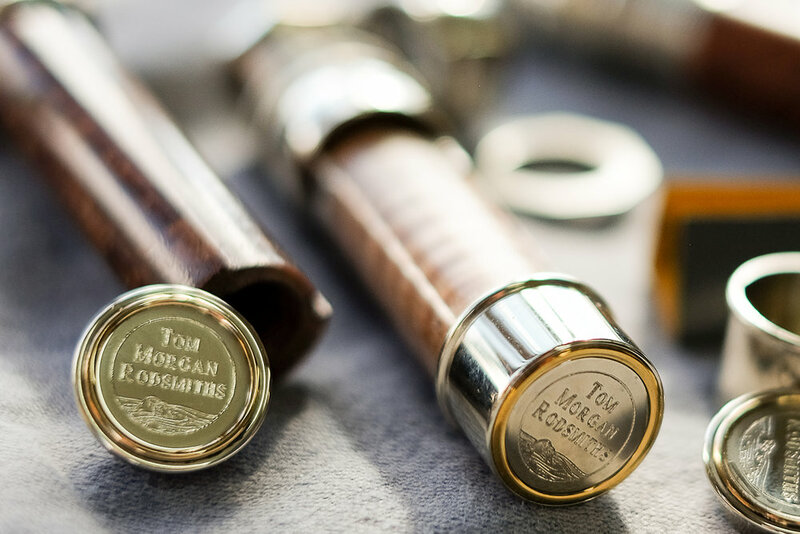 For 25 years, Tom Morgan Rodsmiths in Bozeman Montana has been designing and creating the finest heirloom quality fiberglass, graphite, and bamboo fly rods in the world. 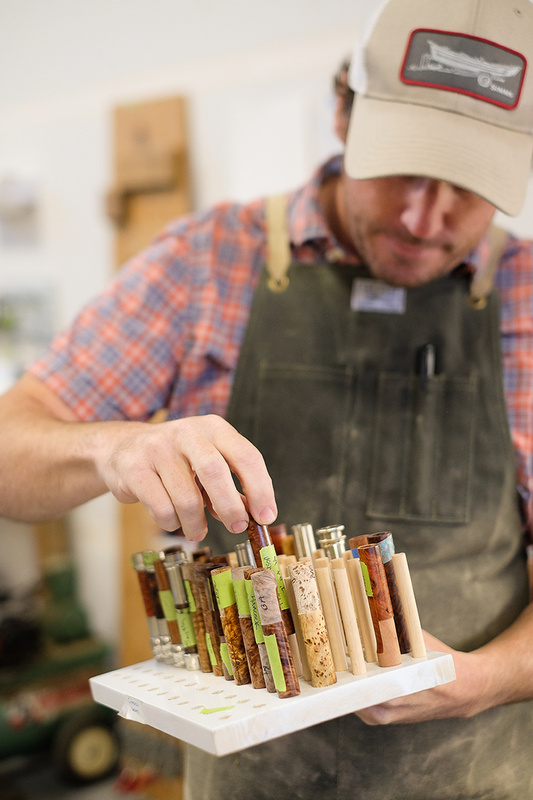 We collaborate with every single customer to handcraft their perfect rod, one at a time, with an uncompromising commitment to precision and perfection. A TMR rod is not made for everyone - it is made for you - by people who know your name. Experienced anglers, who expect grace and harmony when a rod is cast, know our standard of craftsmanship is an investment in excellence. 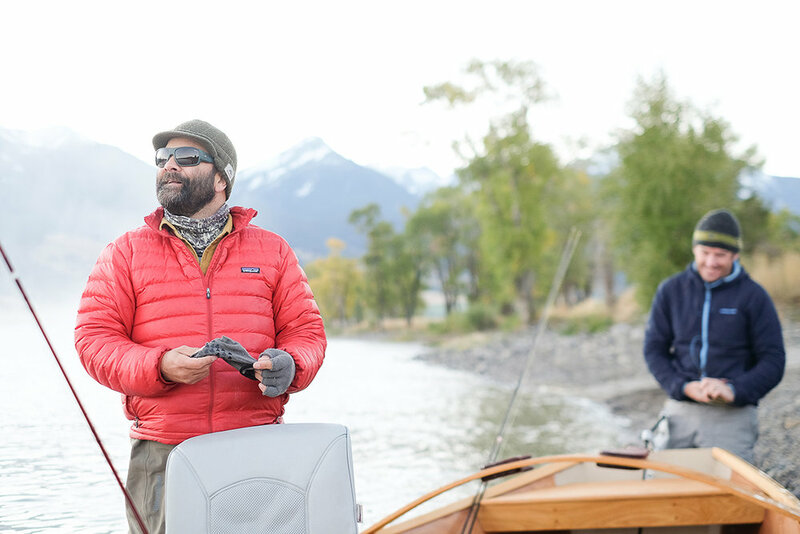 This is what makes a great rod timeless, and we believe that a TMR rod will accompany you on your most meaningful fishing trips until you hand it off to the next generation. If you live in MT or are just coming through for a visit, we would love to have you stop by our shop at 608 W. Griffin Drive in Bozeman for a tour. Drop us a line to let us know you’re when you’re coming and we’ll walk you through the shop and cast some demo rods.